Interesting article in todays dom on a wee storm brewing. My personal view is that based on the Austrlian experience with DVB where commercial incubent operators were handed a RF channel for RF channel replacement for digital upgrade seems to leave them with a right to waste the opportunity. A more co-ordintated struture that DAB offers seems to make much better utilisation of spectrum. Will be interesting to see how this one pans out. IMHO we're stupid not to go down the DAB+ path. The only valid issue however is VHF spectrum usage, areas like Wellington which have a large number of VHF translators could face problems. All the manufacturers are upgrading their DAB radios to DAB+ now and and the radios are now dirt cheap. On the other hand it's easy to see why they want HD - it's effectively shutting out new competitors..
Not a technical response but I would prefer HD radio if it only meant I could use cheaper US gear! We get raked over the coals still with Hifi equipment that importing US stuff is often a great way to get over that. Maybe Cyril7 knows how many VHF Hi transmitters and translators are actually around? Would I be correct in saying that the bulk of our TV broadcasts in NZ are VHF Lo rather than VHF Hi? sbiddle: Maybe Cyril7 knows how many VHF Hi transmitters and translators are actually around? Would I be correct in saying that the bulk of our TV broadcasts in NZ are VHF Lo rather than VHF Hi? No, not at all. If anything, the VHF Hi band is more heavily utilised than VHF Lo, given that Lo Band signals travel much further (especially during periods of high sunspot activity) and hence cannot be re-used unless the geographical separation is that much greater than that needed for Hi Band. yep as Grant says BandIII VHF is pretty heavily occupied but there are interchannel spaces and from my understanding one of the main reasons for BCL/Kordias tests in Wellington and Auckland was to test running a BIII TV tx and DAB tx in adjacent situations. I believe the DAB+ route is the only reasonable option, both because of its widespread use throughout Europe and other countries (Australia is a good one in point once its offically launched next year) and that it makes far better resource use due to each mux(Tx) carrying quite a number of channels. Also concider that DAB also supports LBand Terrestial and Satellite operation, which has been licenced by the MED, so finally you could drive through the desert road and get continous service, something a bit novel. I think the success of satellite based broadcasting in NZs mountainous terrain indicates DAB-S is a good potential option. 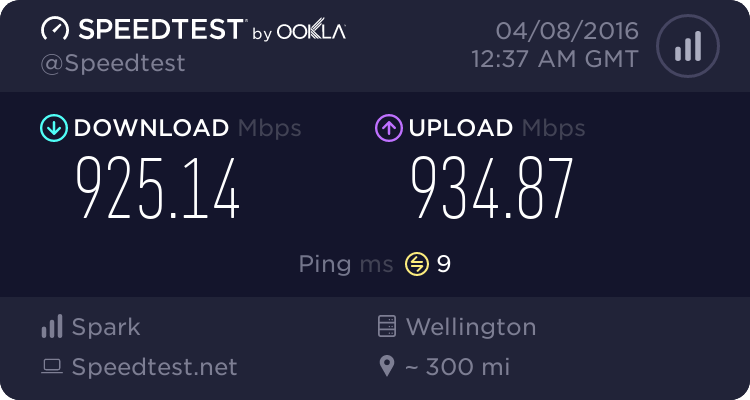 The Optus fleet does have good Lband capacity that covers NZ. The problem is that hdradio doesn't use their existing channel, it makes the width of it heaps wider, also effectivly stopping them packing in more FM stations like the 0.4 spacing between some of them in Auckland. That was heavily opposed by TRN if I recall correctly and the only way that radio works got away with it is because the channels either side are theirs, and they also use the same channel in the waikato so they were only risking interference with themselves. I would rather see 87-108 kept with analog FM and band3 for digital so that there can be more stations packed in on the analog since hardly anyone uses a crappy analog tuner thesedays the "too hard to tune" excuse is BS. Going HD radio means that it cannot happen and the chances of decent stations scoring a high power license. The only reason that the 2 radio operators want HD is so they do not have to worry about more competition. IMO they should be grateful that they get the use of a scarce public resource and shut up.